Argentina Big Hunting main wing-shooting area is located in the province of Entre Rios at a very convenient distance of two hours by car from Buenos Aires city where all the species of birds allowed to shoot in Argentina area available in great volume that makes this unique hunting destination second to none since it is almost impossible to combine such a good shooting of all the bird hunting species (ducks, perdiz over dogs, pigeons and high volume dove shooting). Since we manage a huge hunting area we have different accommodations in order to keep the hunters close to the shooting fields. Golden dorado fishing and some big game hunting is also available here. 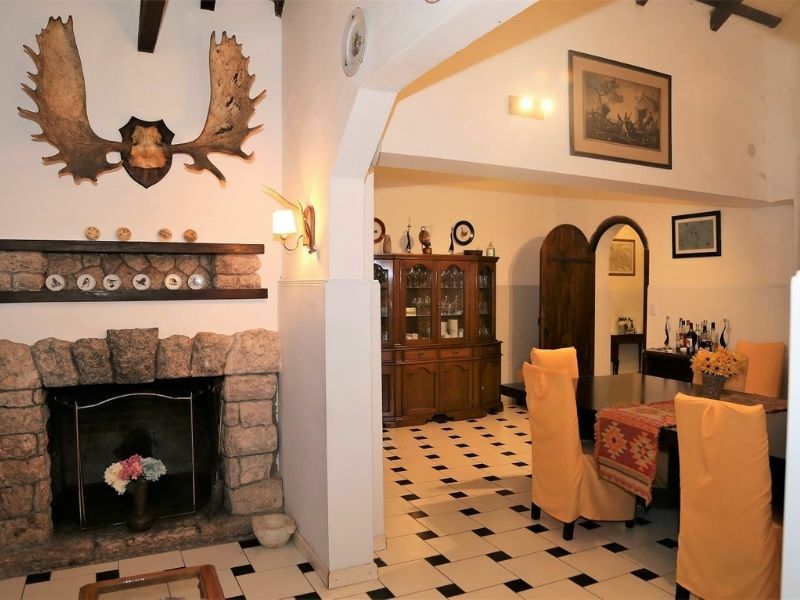 World class lodges, nice country houses and even an Italian palace are part of our lodging in this fine destination. 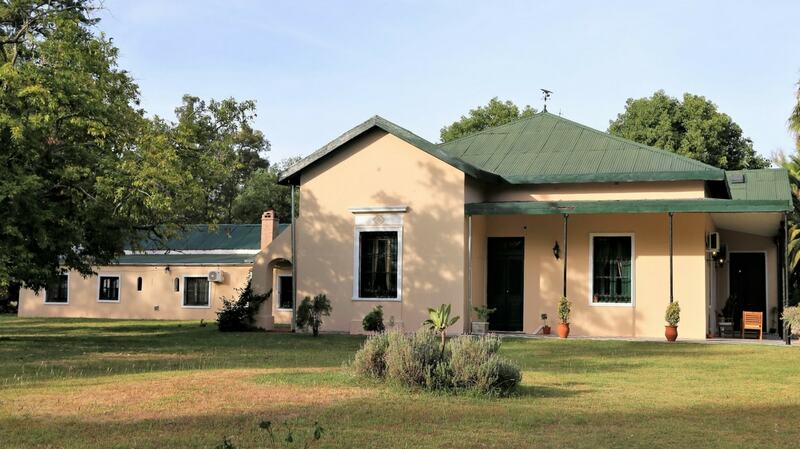 Located next to provincial route 39, close to Concepcion del Uruguay city in the province of Entre Rios, this place is connected with Buenos Aires by a brand new four lanes highway at the very convenient two hours and half driving distance from the capital city of Argentina. 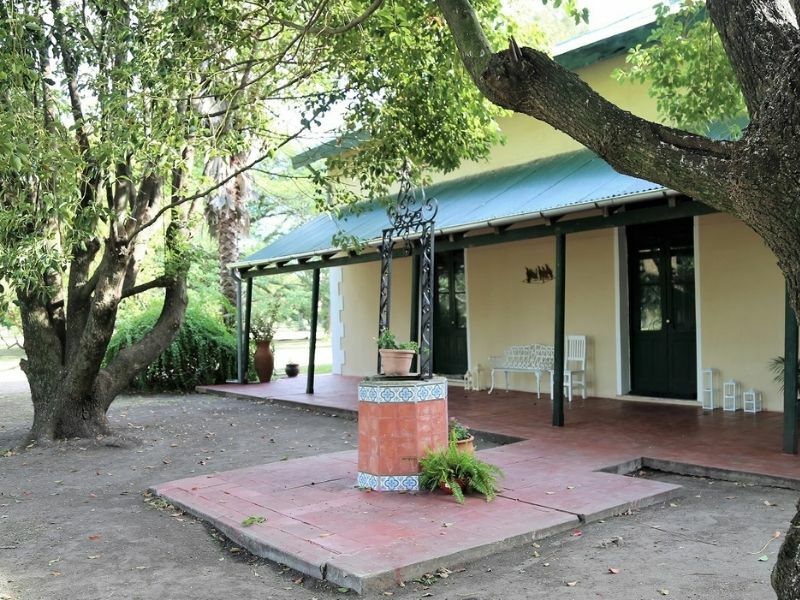 Estancia Santa Adela is a ranch in full production for agriculture and cattle breeding. 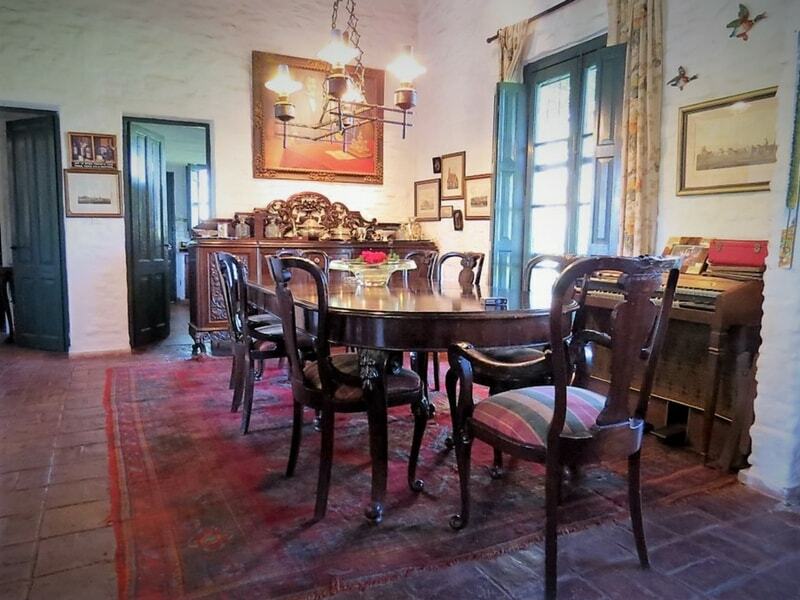 The main house has more than one hundred and forty years old and it is an historic place since it is located in the old lands that the King of Spain gave to one of his generals as a compensation for his service to the crown. 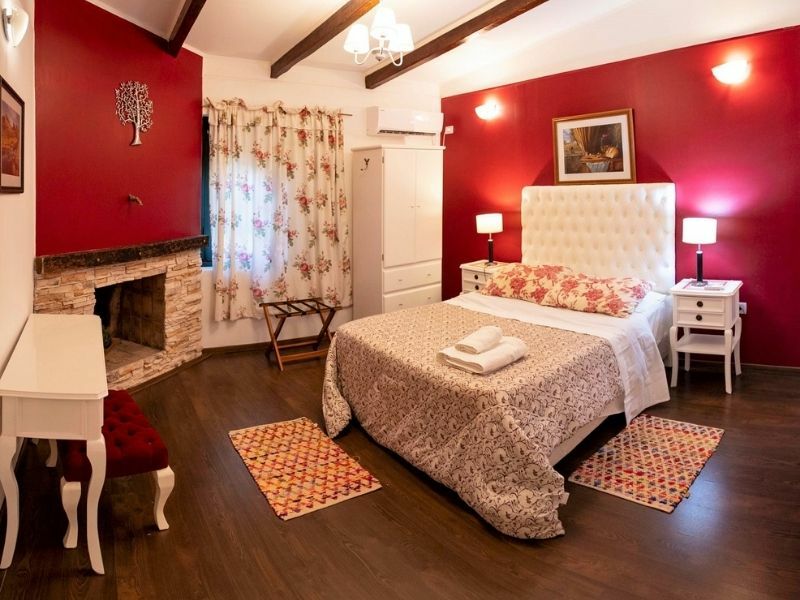 Santa Adela lodge is a country house situated in a middle of an ancient grove which features ten double bedrooms with private bathroom. 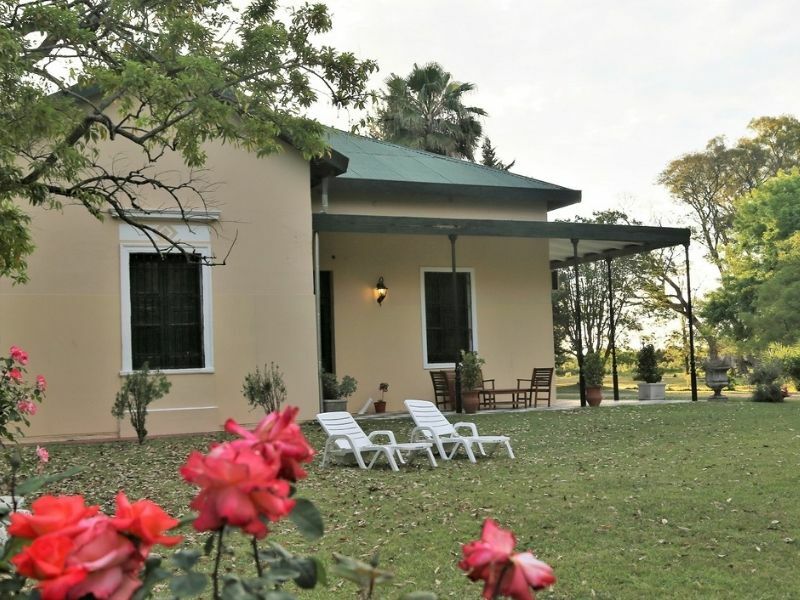 The lodge is elegant and charming with the touch of its old days but with all the modern comfort. It provides careful personal service, International gourmet cuisine, Wi-Fi Internet, cell phone service and easy access all year round. 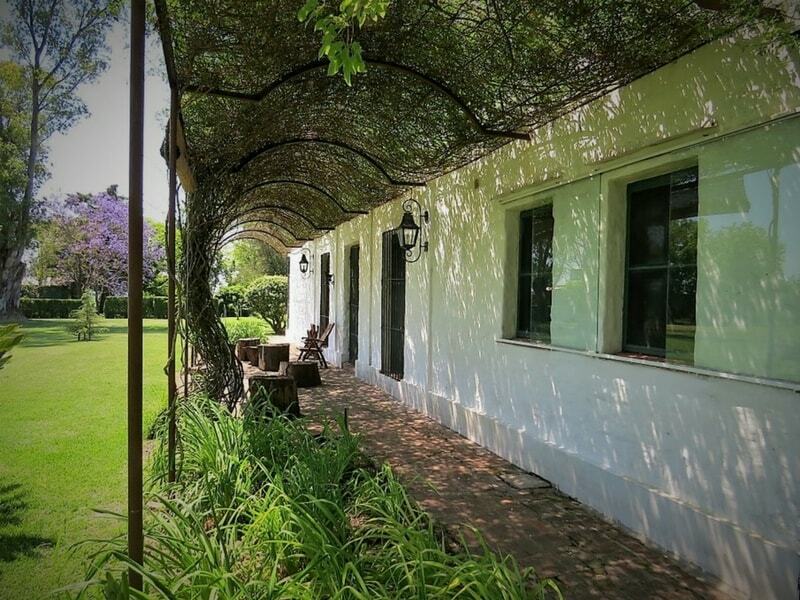 Barbecues in the ranch’s grill are prepared by the estancia’s cook with the finest Argentinean beef, always served with Argentinean quality wine. 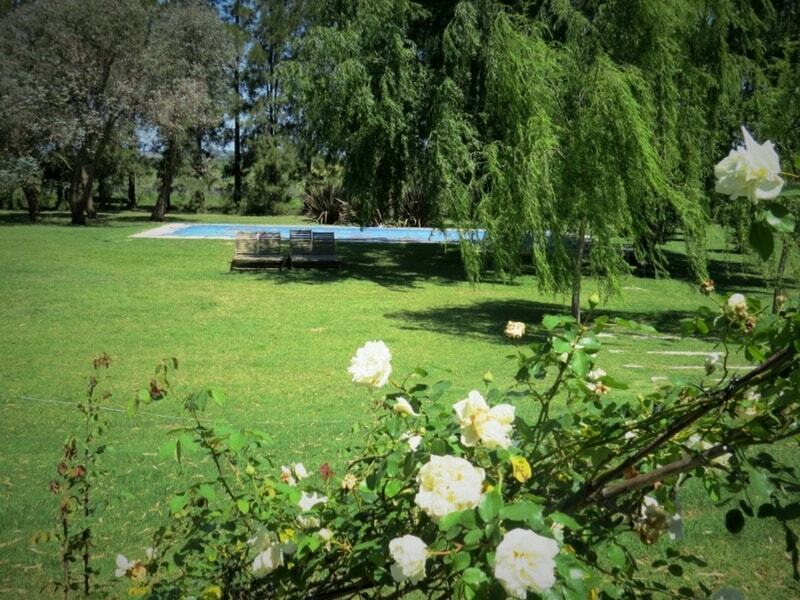 Game appetizers and homemade organic food based in products of the garden of the ranch complete the menu of the lodge. 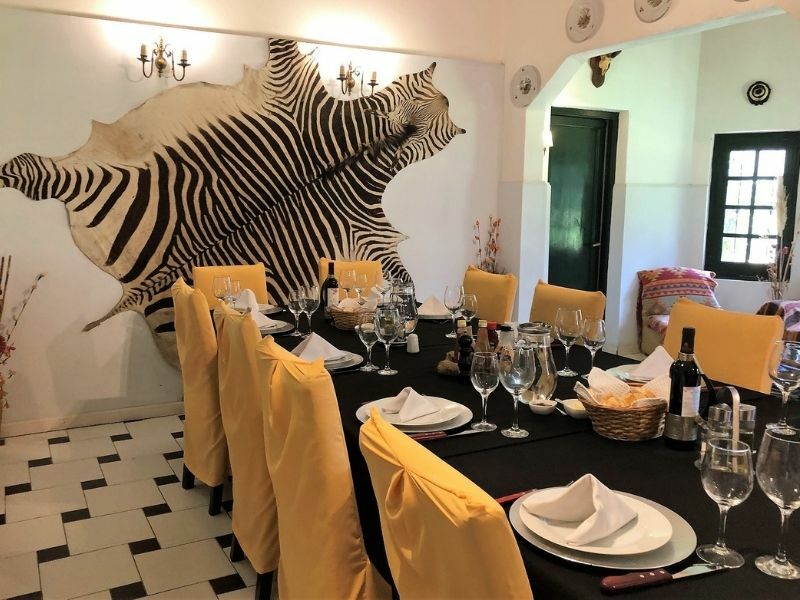 Because its ideal location in the heart of our mixed bag hunting area and for its intimate atmosphere this place constitutes the perfect choice for large or reduced groups looking for world class bird hunting and golden dorado fishing with outstanding accommodations and services. 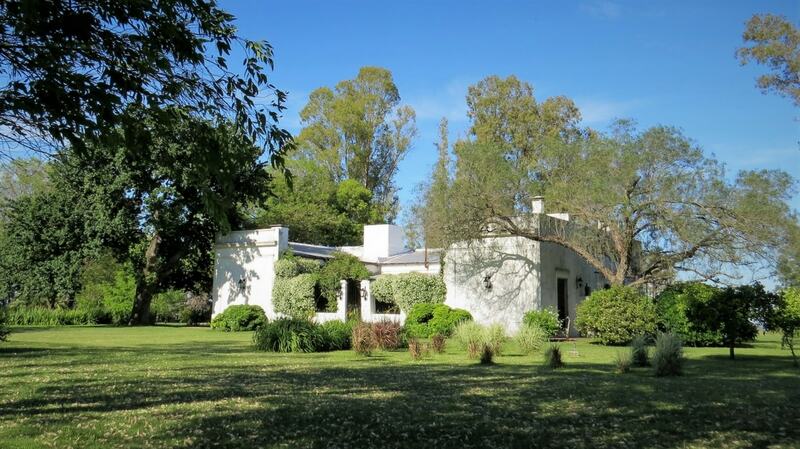 Estancia El Carmen is a ranch located in Entre Rios province, close to Colonia Caseros town. 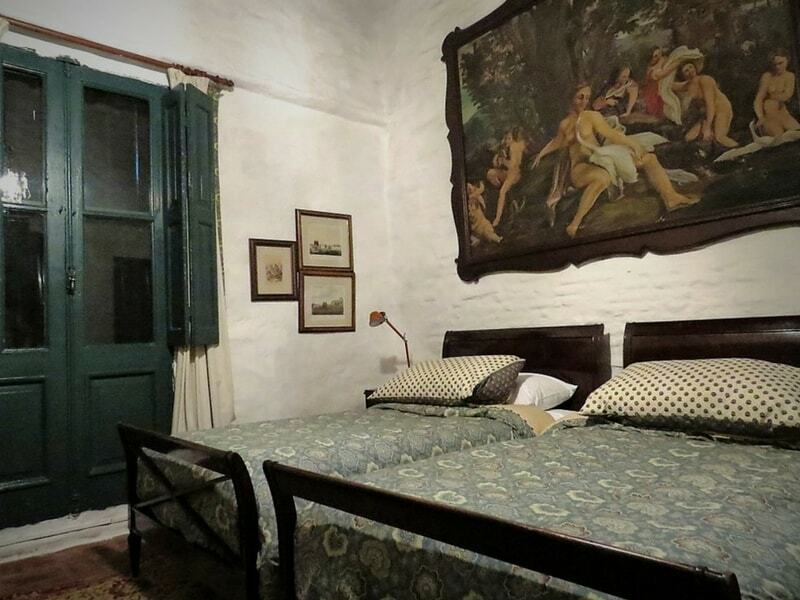 The main house has more than one hundred and fifty years old and it is an historic place since it used to be the house of the Argentinean Army’s General Galarza. 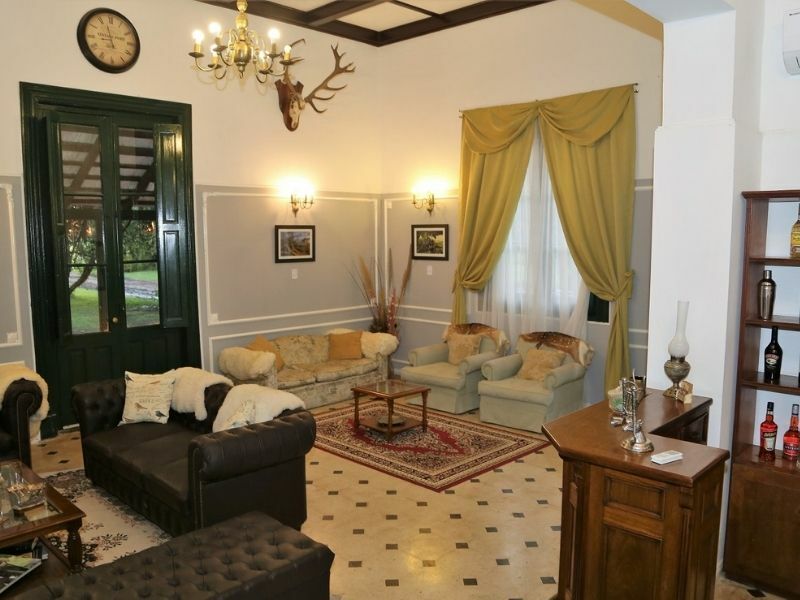 The lodge still keeps the spirit of the old days but with all the modern comfort. 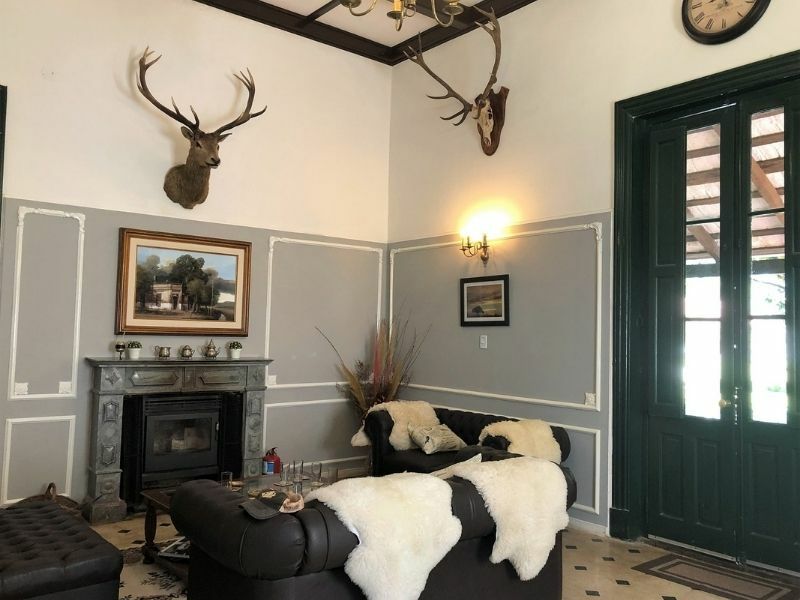 The main feature of this lodge is that it is located in the same property of one of our doves’ roosts and also very close to the rest of the hunting fields for ducks, pigeons and perdiz. 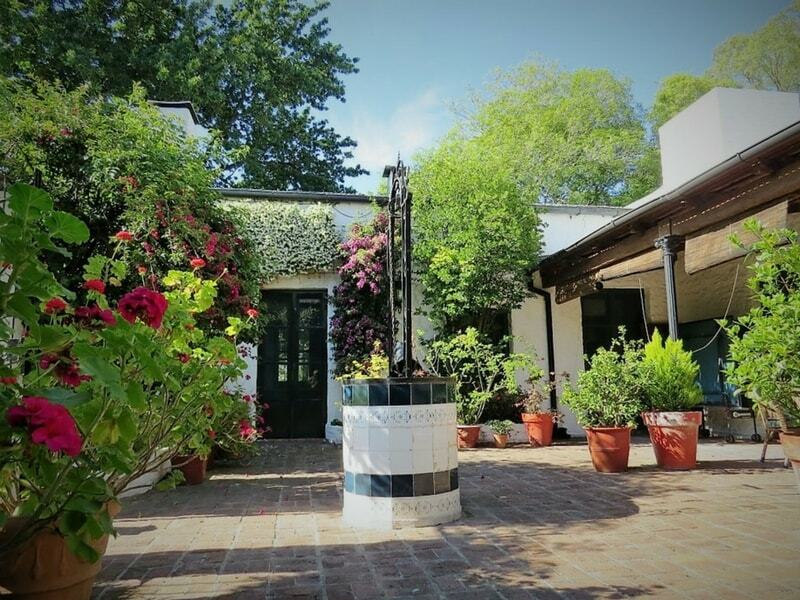 It size and intimate atmosphere make this place the perfect choice for reduced groups. 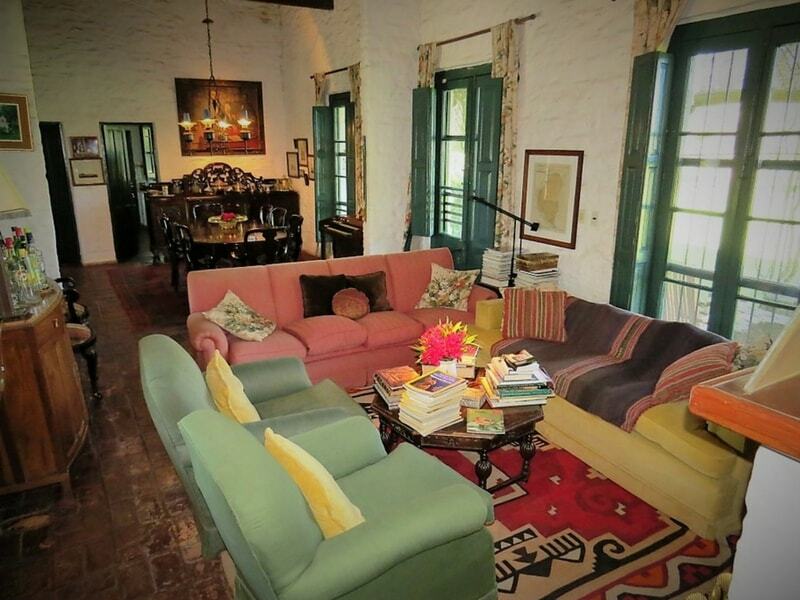 Estancia El Carmen offers four double bedrooms with two shared bathroom. 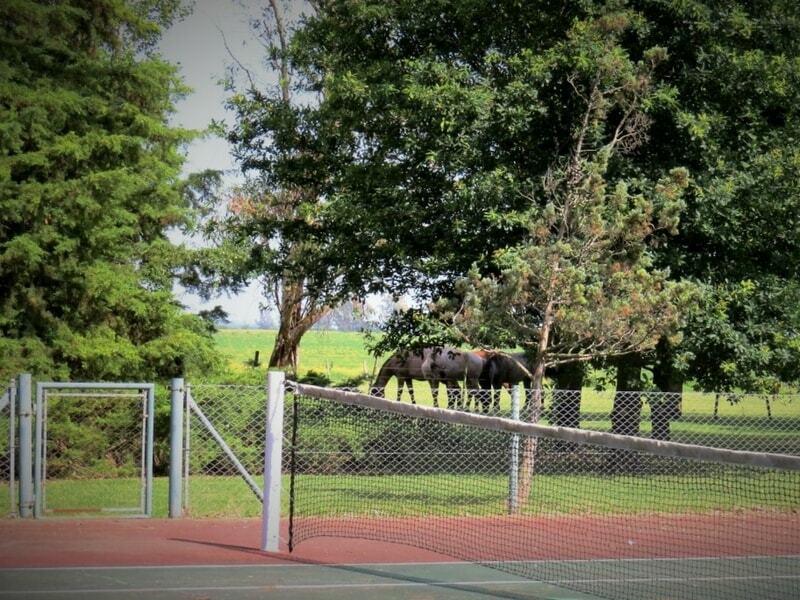 The lodge provides careful personal service, Wi-Fi Internet, cell phone service and easy access all year round. 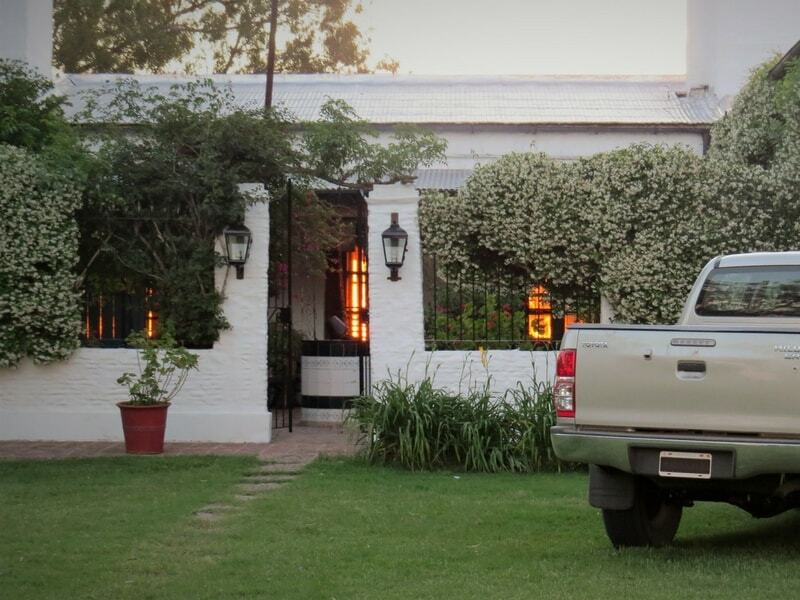 Barbecues in the ranch’s grill are prepared by the estancia’s cook with the finest Argentinean beef, always served with Argentinean quality wine. 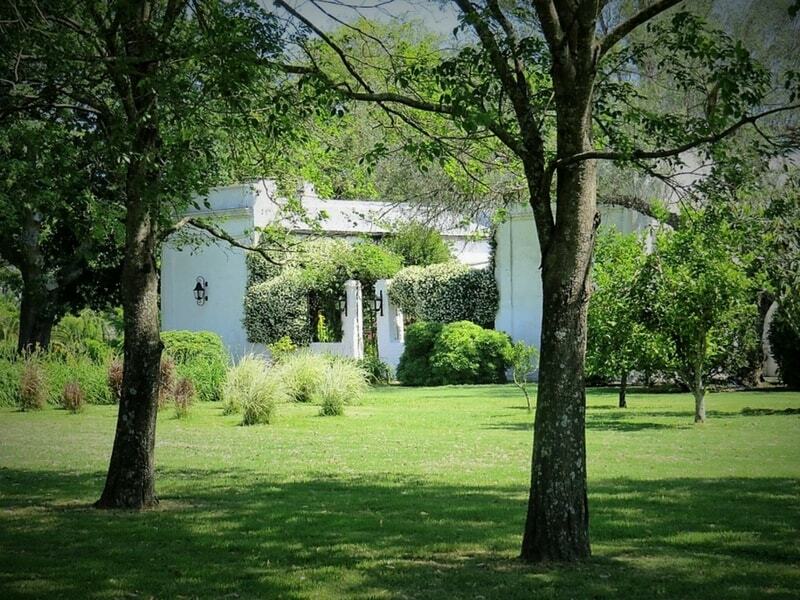 Game appetizers and homemade organic food based in products of the garden of the ranch complete the menu of the lodge.